Published on March 15, 2019. Social media platforms including Facebook are facing harsher scrutiny after a shooter accused of killing 49 people in two mosques in New Zealand appeared to livestream the murders over the internet. While platforms including Twitter and YouTube said they moved fast to remove the content, users reported it was still widely available hours after being first uploaded to the alleged shooter's Facebook account. The video, which shows a first-person view of the killings in Christchurch, New Zealand, was readily accessible during and after the attack—as was the suspect's hate-filled manifesto. Facebook, YouTube and other social-media platforms are struggling to scrub offensive content from sites that generate billions of dollars in revenue from advertisers. In the U.S., those sites also have been criticized for spreading political misinformation, with Facebook founder Mark Zuckerberg being called before Congress. In August, a shooting at a Madden 19 video-game tournament in Jacksonville, Florida, was captured on live video. 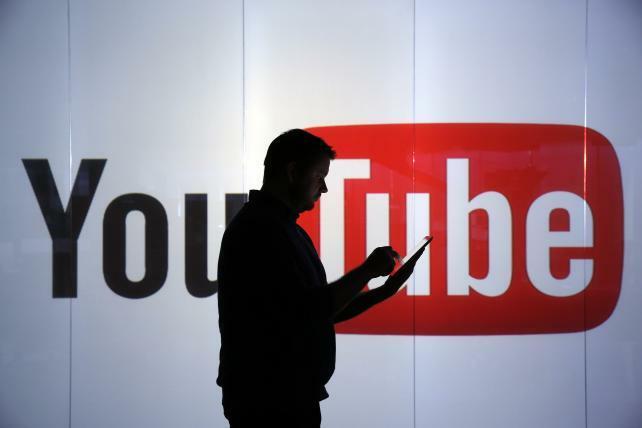 Earlier last year, YouTube star Logan Paul posted a clip of a dead body hanging from a tree in Japan, prompting the Google-owned video portal to remove his channels from a preferred advertising program. Just before the alleged gunman opened fire, he urged viewers to subscribe to the popular YouTube channel PewDiePie, which itself has been criticized for posting offensive footage in the past. In response, YouTube said it's "working vigilantly to remove any violent footage." "Our hearts are broken over today's terrible tragedy in New Zealand," YouTube, which is operated by Google, said in a Twitter posting. Facebook acted swiftly to contain the fallout. "Police alerted us to a video on Facebook shortly after the livestream commenced and we quickly removed both the shooter's Facebook and Instagram accounts and the video," Facebook said on its Twitter account. "We're also removing any praise or support for the crime and the shooter or shooters as soon as we're aware." Mia Garlick, of Facebook in New Zealand, said, "We will continue working directly with New Zealand Police as their response and investigation continues." This week, negative sentiment toward Facebook rose to the highest in almost eight months on rival social network Twitter, as the company raced to fix a worldwide outage and faced reports of a grand jury investigation. Felix Arvid Ulf Kjellberg, who uses the moniker PewDiePie, said on Twitter that he was "absolutely sickened having my name uttered by this person."